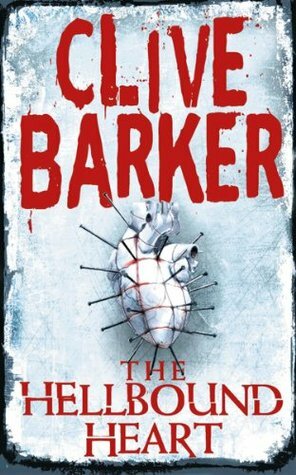 Clive Barker | Yeah nah. 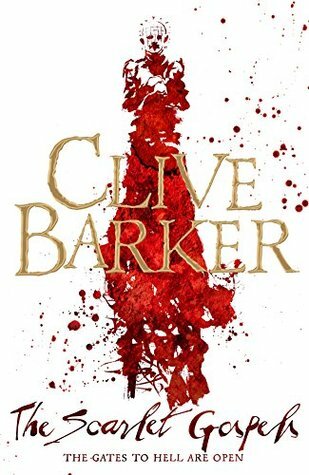 I’ve shied away from Barker for a couple of years now. I’m not sure why. Like King, he’s an author who I discovered in my teens, and the combination of splatter and verbosity seemed to be something better left behind in advancing years. 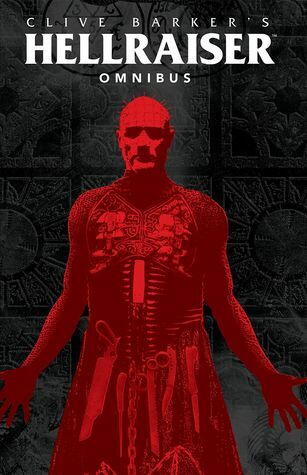 I’d read Cabal and some of the Books of Blood – inspired by sneaked viewings of Nightbreed and Hellraiser but I kind of found some of his weirdly sensual prose a bit on the nose.